Under Construction – Moments. Minutes. Memories….. 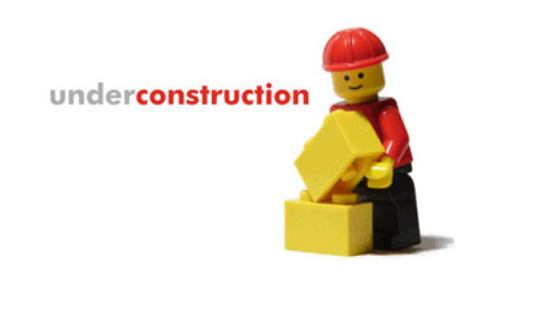 Please be patient with my blog…it’s under construction…could be a little while before it’s up and running. My beautiful and understanding daughter in LOVE, Christy, is working on it for me! Hope to be up and running soon with n much better blog! Next Post Don’t give up….